In 2016 alone, millions of gallons of public space waste were successfully managed by this smart platform, kept off sidewalks, and removed from pest access. Real-time visibility from a cloud-based management platform optimized waste collection routines with record high efficiencies from California to France, Rhode Island to the UK, and New York to Sweden. Each smart waste and recycling solution is custom configured for the city, college, and corporate campus in which it is deployed. Nearly half of all connected Bigbelly deployments feature multiple waste streams with a common goal of introducing and/or increasing public space recycling. Last year, Bigbelly’s customers diverted 17,440,225 gallons of recycling and compost from landfills across the world. 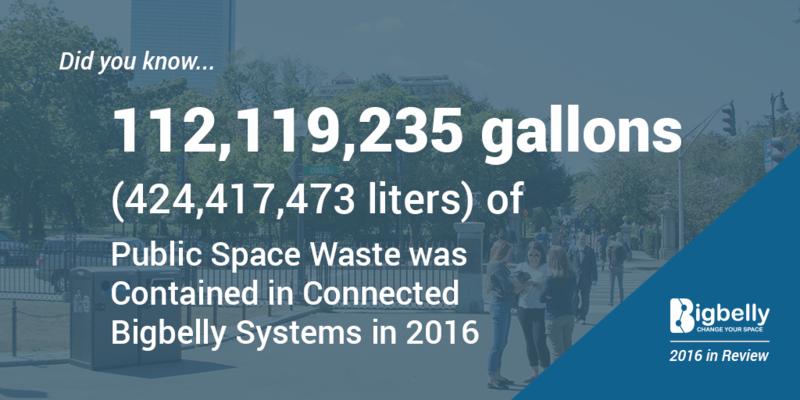 This system offers a compelling solution for cities and campuses motivated to measurably increase public space recycling with the ability to track and report on diversion rates, host multiple streams at the point of disposal, and provide visible public education. Top recycling program successes can be found from Montreal to London, California to Connecticut, Arizona to Pennsylvania, and beyond. 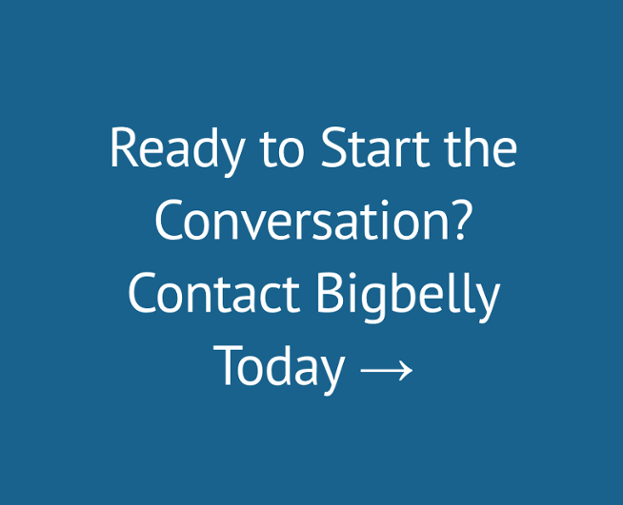 Bigbelly, Inc. is the world-leading Smart City solution provider of smart waste & recycling systems with over 1,500 customers in 50 countries. The cloud-connected Bigbelly Smart Waste & Recycling System combines smart, compacting, sensing stations with real-time software. Customers gain visibility, actionable insights, robust analytics, and reporting for optimized, data-driven waste operations. The system helps customers beautify their public space and reduce operational costs by 70-80 percent. Discover more at www.bigbelly.com and connect on Twitter (@BigBellySolar), Facebook and LinkedIn.